Serbian Jana bids farewell to her bandmates, friends, ex-girlfriend and her family. Only her sister knows the real reason for her departure to Michigan. Silent glances speak volumes in this fast-paced drama in which a dull administrative procedure calls for an unwilling family reunion at a maternity ward. Trinidad and her son move to a small place in the south of Chile. Alone in a new environment, they become closer and their relationship grows in unexpected ways. 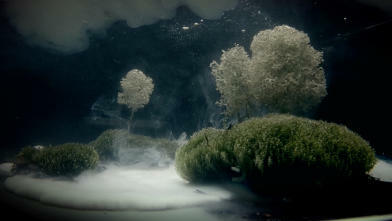 Narrative short films, presented in combined programmes or in combination with films. 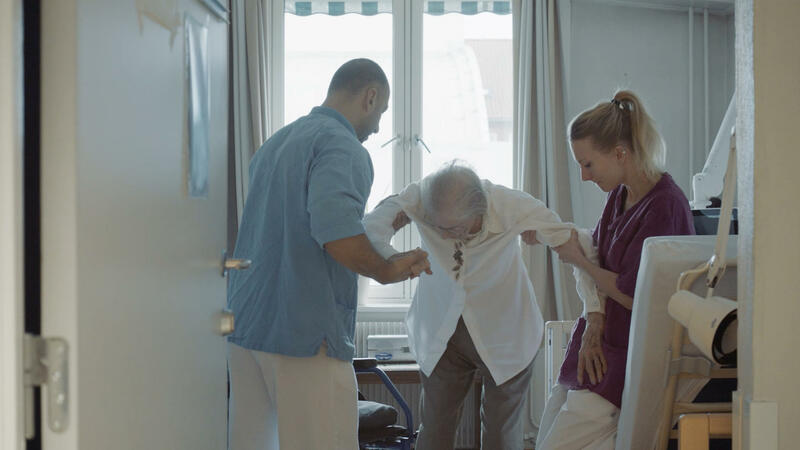 After Than saves his neighbour Das from dying alone, he proves to be the latter’s only visitor at the care home. Experimental documentary about a gigantic communications tower just outside a small, rural Finnish village. The wind regularly makes the tower resonate at three different wavelengths.